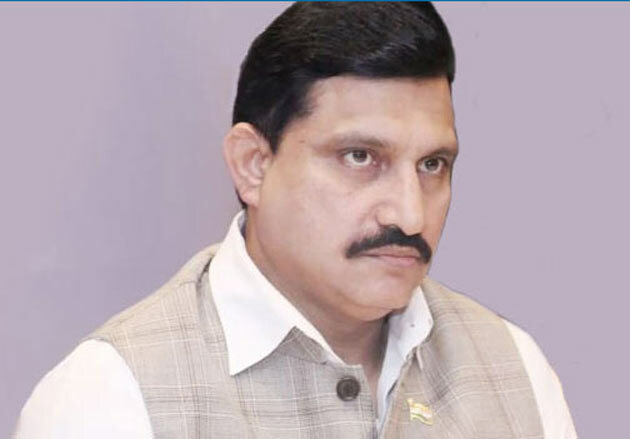 The Enforcement Directorate (ED) conducted raids on Sujana Group of Industries which is owned by TDP Rajya Sabha MP Sujana Chowdary. A Team of 34 Officials conducted searches at the office of Sujana Group on Plot No.18 at Nagarjuna Hills in Punjagutta Area. Documents related to as many as 120 companies have been seized during the search operation. This include the paper work related to the Rs 1,000 crore loan fraud by Best and Crompton Company. Evidence regarding the transfer of money from Best and Crompton Company to the Sujana Group were collected by the ED Officials. Several Sale Deeds of properties, Rubber Stamps and Rs 20 lakh in cash were seized as well. Raids have been conducted as per the provisions of the Prevention of Money Laundering Act (PMLA). Few days ago, IT Raids were conducted at the properties owned by AP Municipal Minister P Narayana. This time, It's the turn of Rajya Sabha MP Sujana Chowdary. TDP Leaders seems to be in all sorts of trouble...!